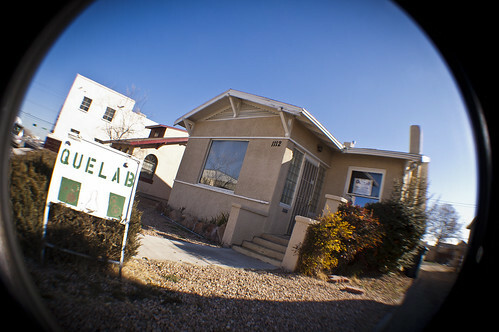 I was in Albuquerque, and had hoped to visit Quelab while I was there, and I did… sort of. Due to my tight schedule I was unable to coordinate with any of the members to find a time I could meet up with any of them there, so when I did get some free time I took a little photo walk and managed to snap a few shots of the place. So no stamp for my Hackerspace Passport this time, but hey, maybe I’ll make it back to Albuquerque someday, right?